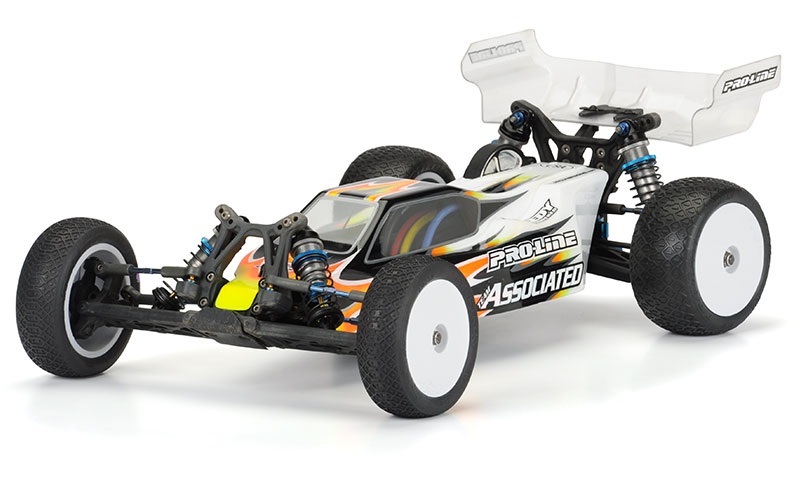 Based upon the ROAR-Championship-winning 8IGHT� buggy, this brushless-powered prodigy is the ultimate mini buggy. Its 1/14-scale size allows it to handle tougher terrain while mastering the outrageous power and speed from the brushless system. 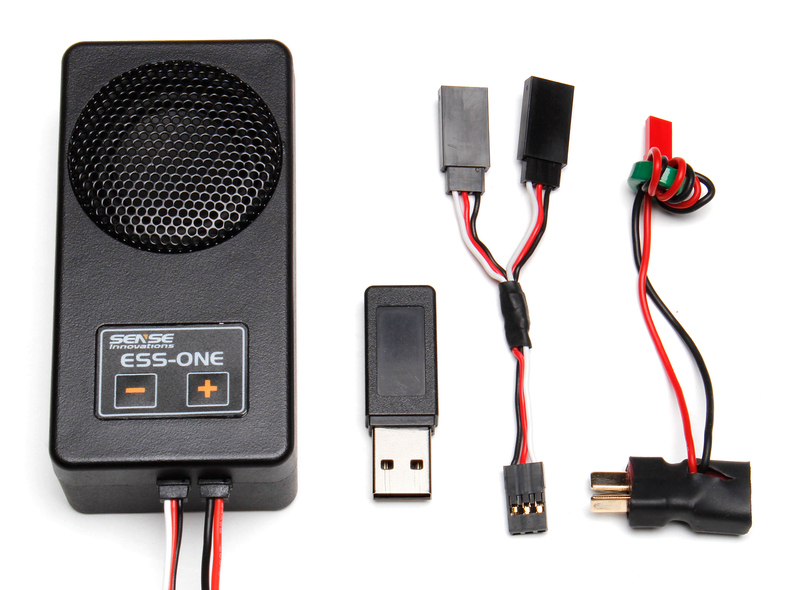 Better still, the Mini 8IGHT comes with everything you need to get started, including transmitter, rechargeable NiMH battery pack and charger. Experience the thrill of driving a Mini 8IGHT today.